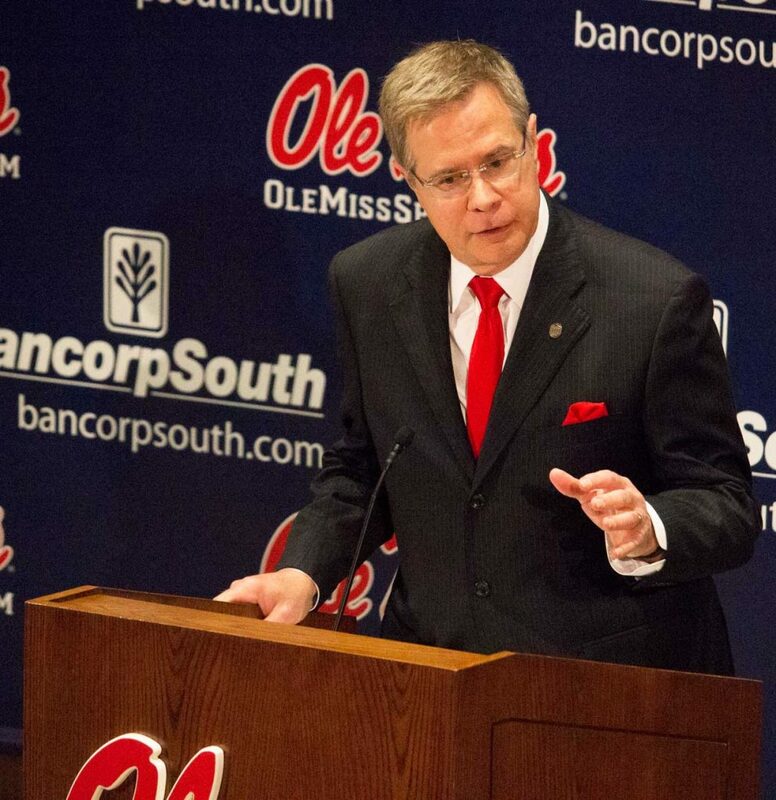 Ole Miss Chancellor Jeffrey Vitter announced his resignation on Friday according to a statement from the state Institutions of Higher Learning. Vitter became the university’s 17th Chancellor in January of 2016 after former Ole Miss Chancellor Dan Jones’ contract was not renewed by the IHL. Vitter previously served as Provost at the University of Kansas. Vitter will continue to serve as Chancellor through January 3, 2019, and will join faculty as a computer and information science professor after his resignation. According to the statement, an Interim Chancellor will be named soon. The university and IHL did not give a reason for Vitter’s resignation. Associated Student Body President Elam Miller thanked Vitter for his service and contributions in a statement to The Daily Mississippian, but said students should have a role in selecting the new chancellor.